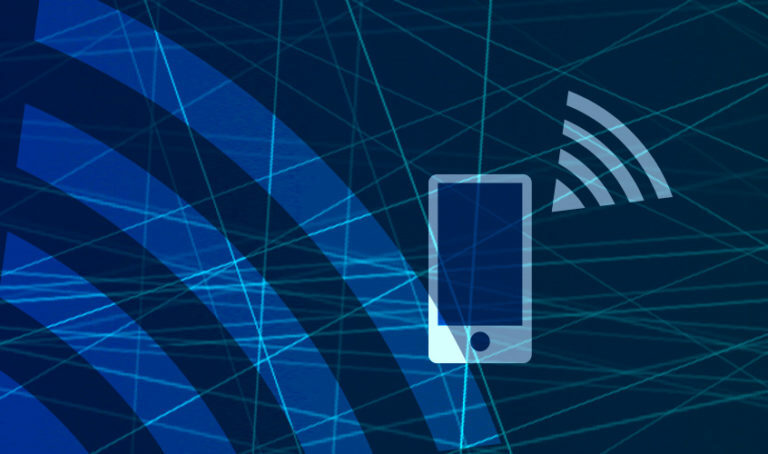 Due to the fact that an increasing number of applications nowadays are based on wireless communication, memory solutions have to adjust to the corresponding power requirements. Sometimes energy even has to be harvested by wireless transmission introducing the most stringent power specifications for on chip memories. Classical ferroelectric memories like FRAM have been established as ideal solution for these types of end products, however, without the ability to provide high density and high performance. FMC’s technology will for the first time enable ultra-low power products with high-density and high performance requirements. The FeFET technology represents the lowest power memory technology on the market.